This is a gold nugget of a lot in beautiful Vilano Beach. 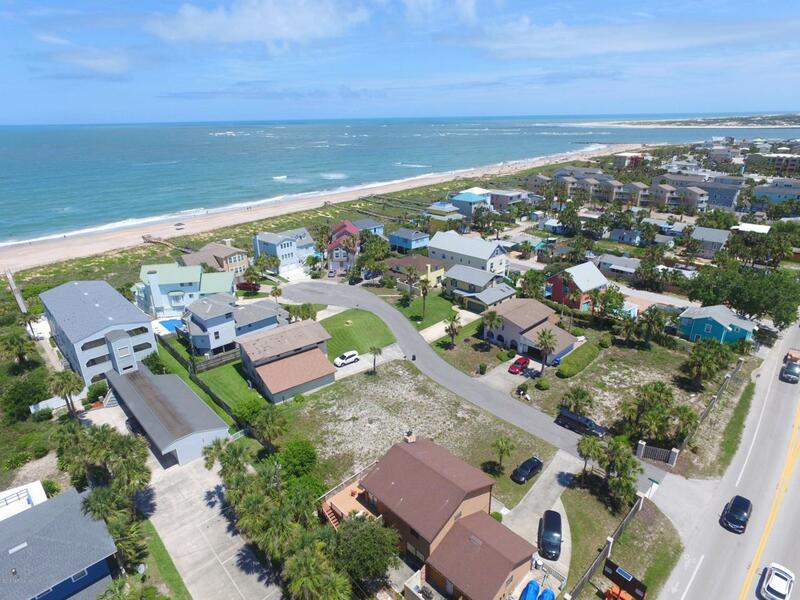 Tremendous ocean views are possible here and you'll love the privatecommunity access to the beach. What makes this lot so special is it's only 3 lots away from the ocean but is in flood zone X(no flood insurance required) and it's not seaward of The CCCL (huge savings on construction costs). The lot is cleared andready to be built on immediately. House plans are available. You won't find many vacant lots like this!